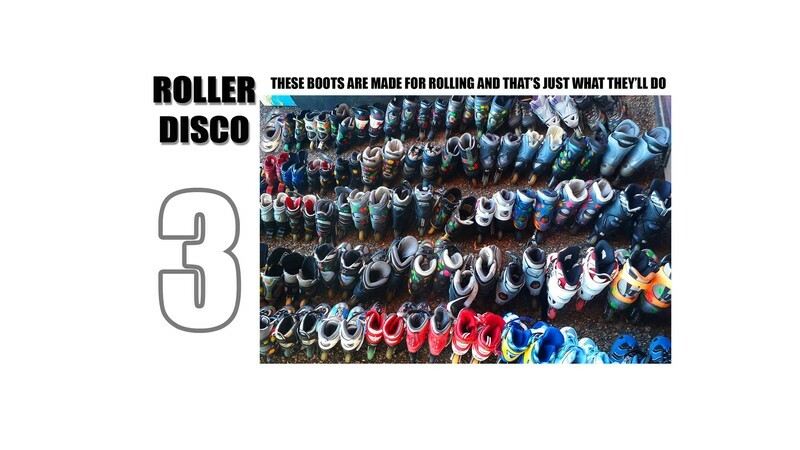 Roller Disco may be the upcoming event you’re looking for. Skatescool offers 25min optional training before turning off the lights. Make sure you bring socks or buy a pair. Snacks and drinks available.